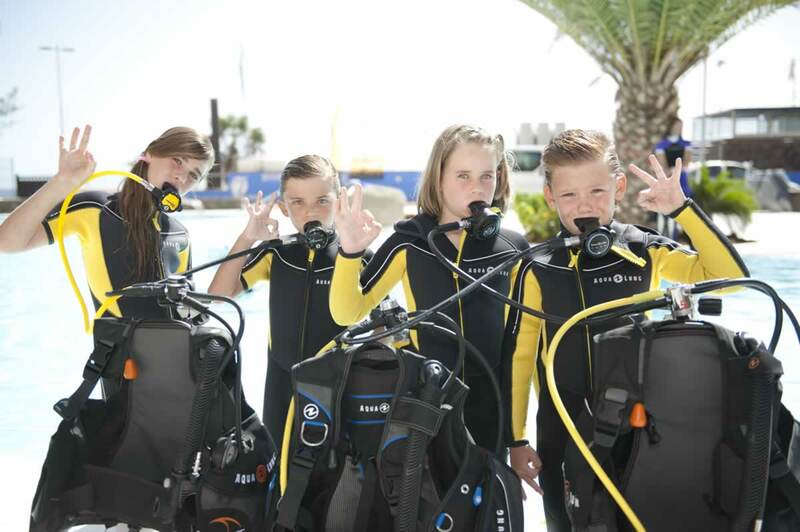 RAID Try Scuba Diving – The Try Open Circuit SCUBA Dive Experience is for those that always wanted to try diving yet, not sure if they will like it or do not have time for the full course. This amazing underwater introduction to a new world is designed to exhibit the technology and ease of Open Circuit diving, in a pool or in confined water conditions. Your introduction into the Underwater World Experience starts right here and is an experience you will never forget! Course Price includes: All transfers to and from hotel to dive boat, online course manual, RAID Instructor, scuba equipment rental, tanks and weights. Your introduction into the underwater world will be in a low-stress environment. Once it has been determined you have basic swimming skills, your RAID instructor will demonstrate the required skills for you to swim underwater, as you continue your first breaths on open circuit scuba gear. Get ready for the experience of a lifetime here in Phuket, Thailand. Academic presentation and a quick quiz. To be conducted by Colona Liveaboards renewed RAID Instructor and/or Level 4 Dive Master. Diving Mask, Snorkel & Fins. You should of course be able to swim comfortably. You also must be a minimum age of 12 years old (adult consent needed if under the age of 18 years). The RAID SCUBA DIVER Course. Please be aware that the RAID Try Scuba Diving program is not a certification program. However, you may start your Level 1 certification program at any time. You can register for FREE on-line and purchase one or more dive courses, (Level 1 and Level 2), plus you may be in line for our Bonus course!